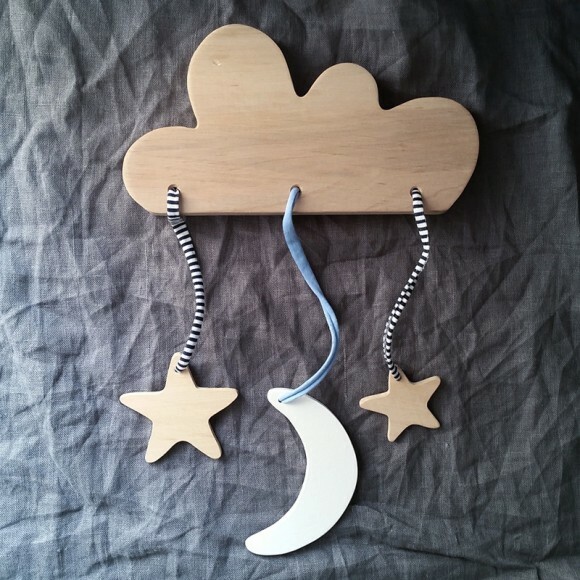 Need a decoration that will please moms, dads and also babies? 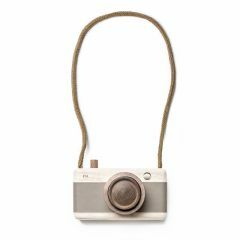 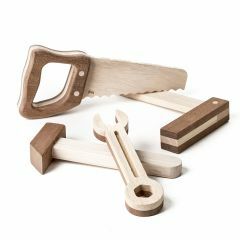 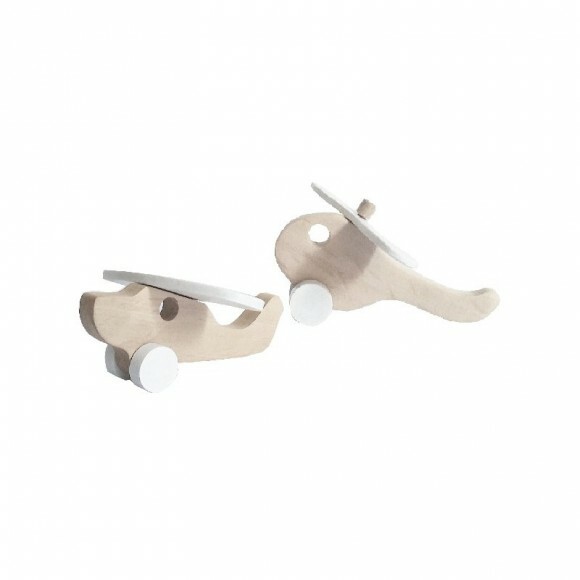 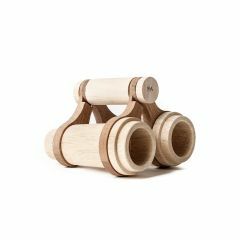 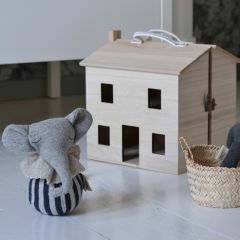 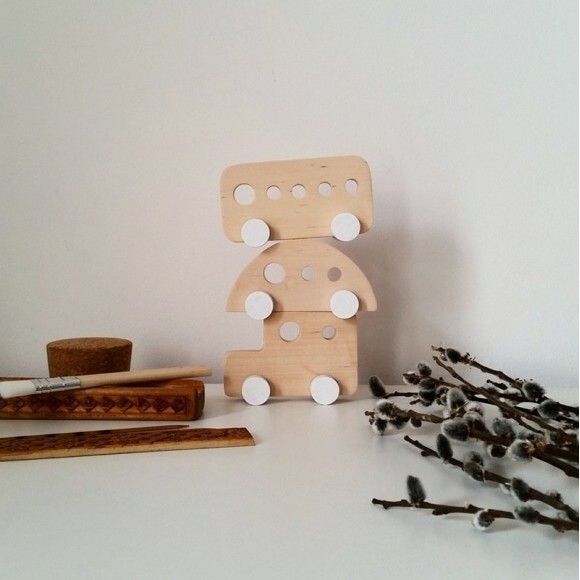 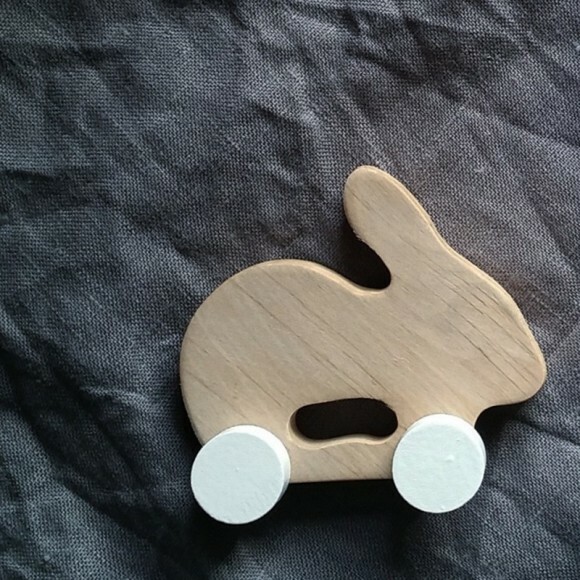 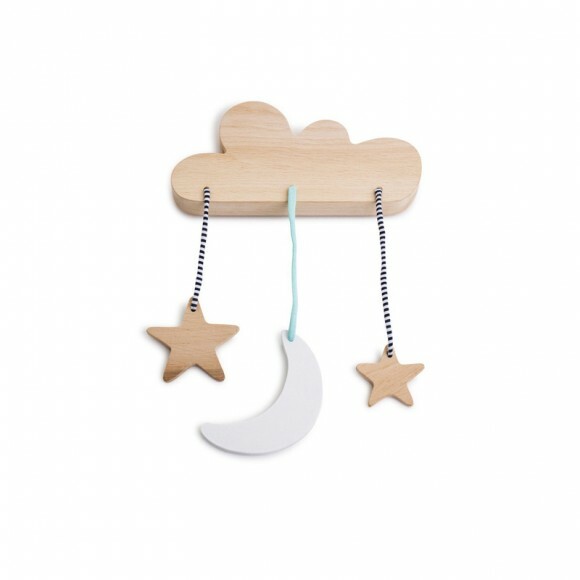 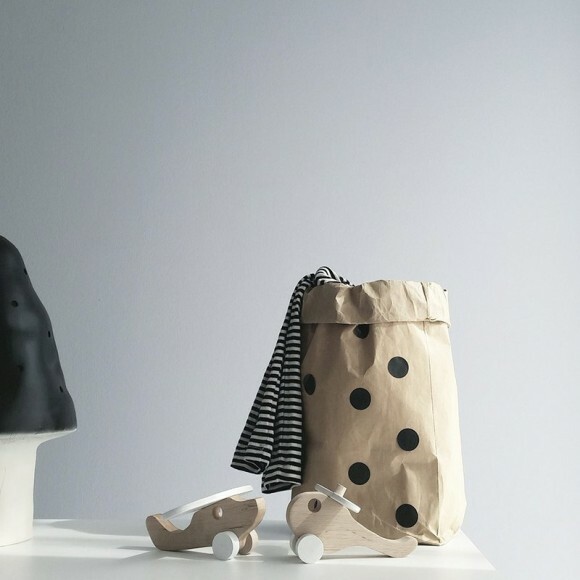 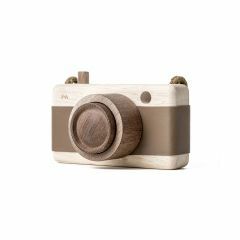 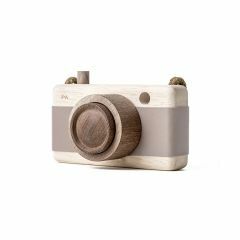 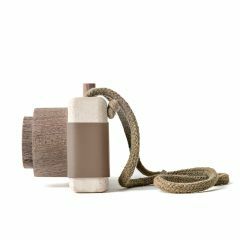 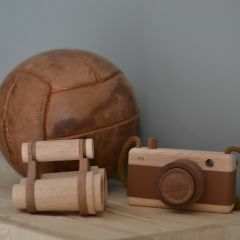 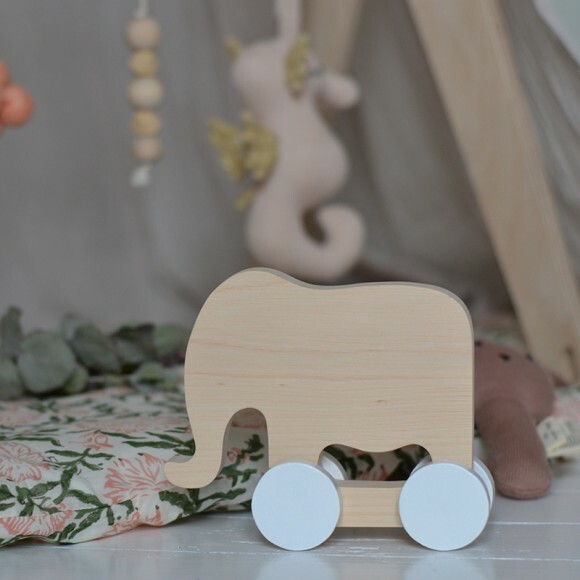 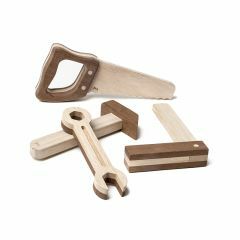 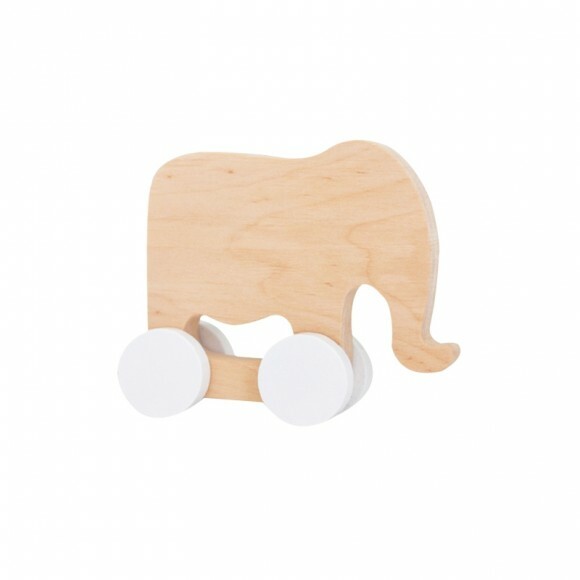 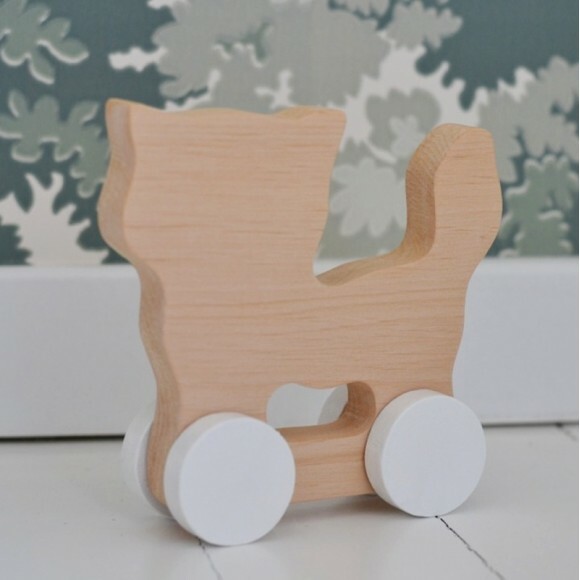 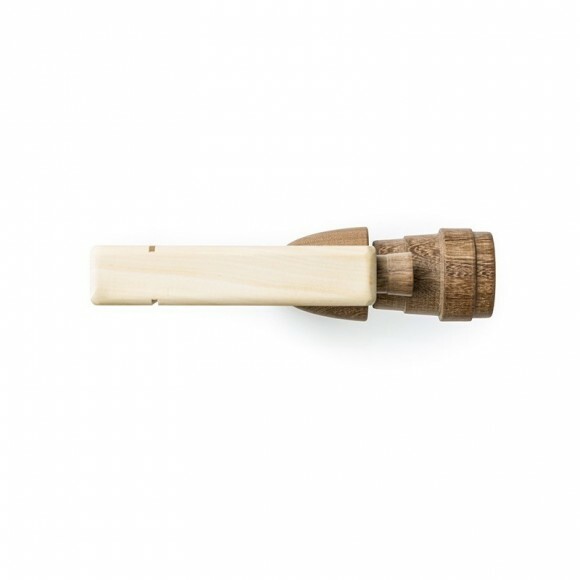 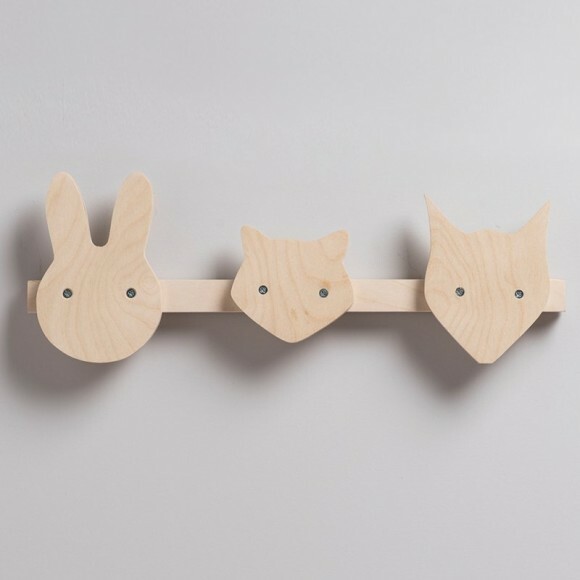 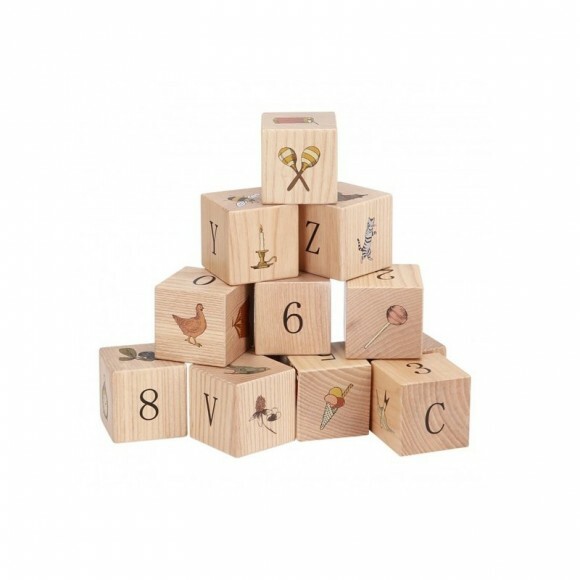 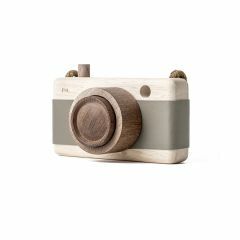 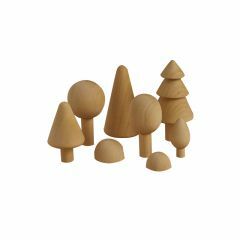 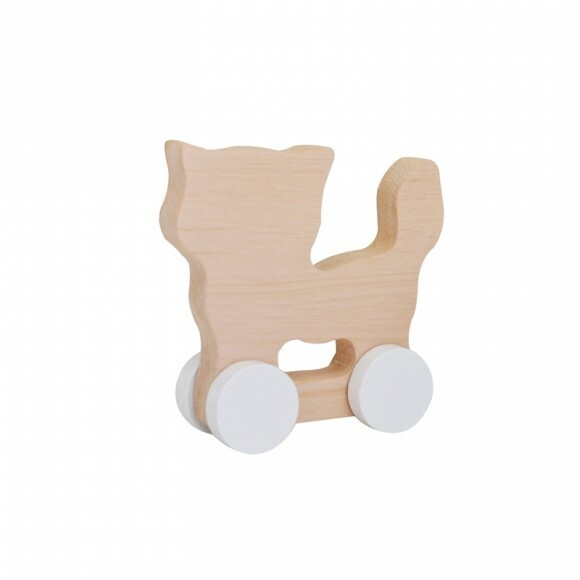 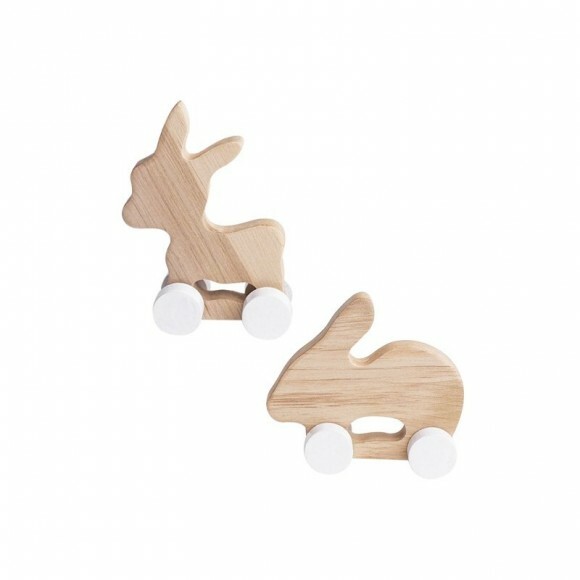 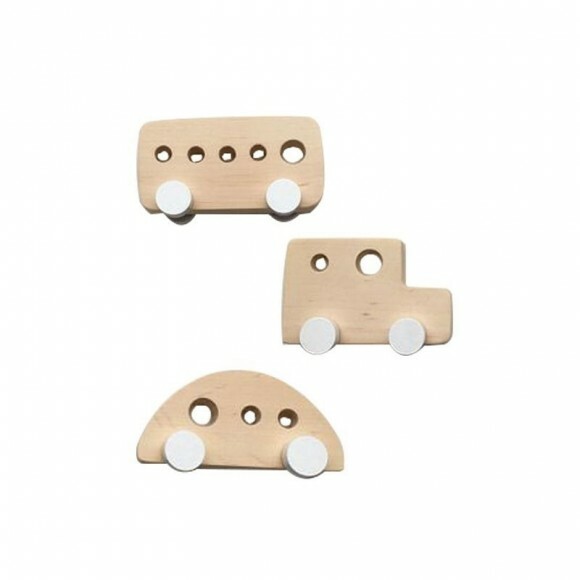 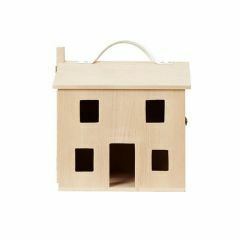 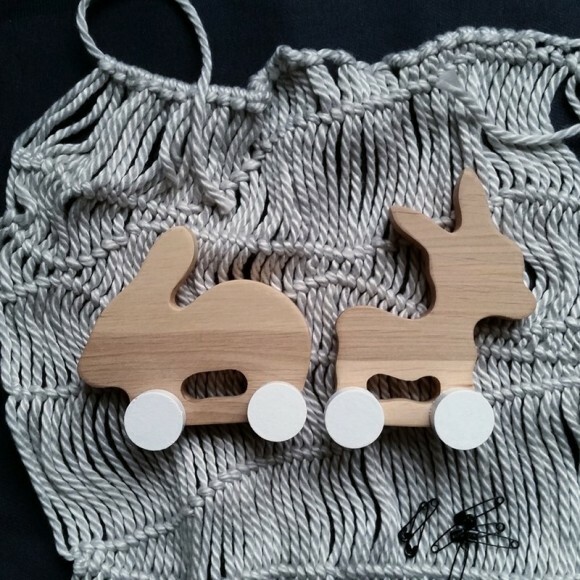 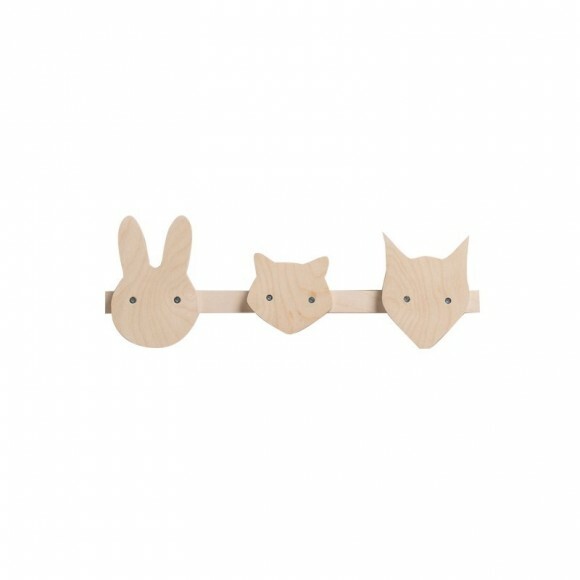 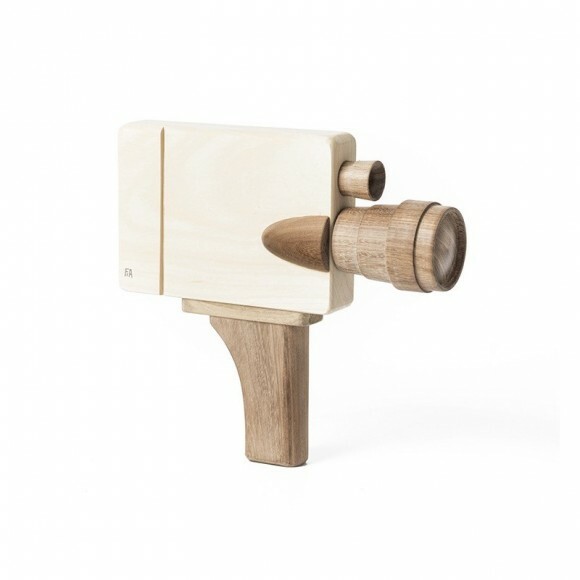 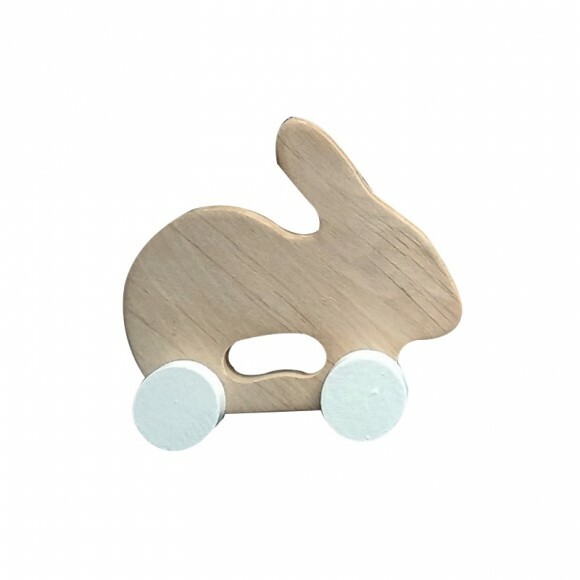 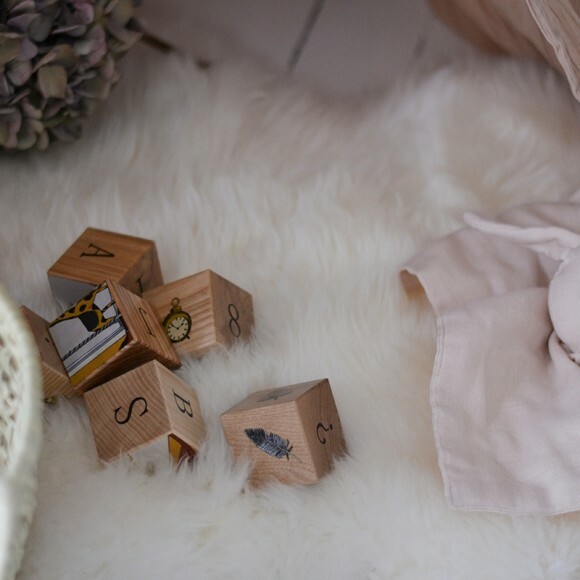 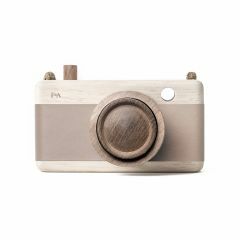 Discover our selection of wooden objects which are perfect as development toys for the little ones such as those of Konges Slod and as decoration thanks to their simple and contemporary look. 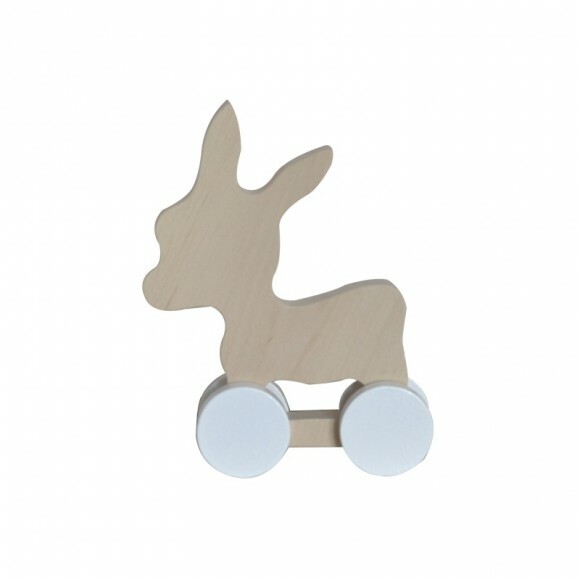 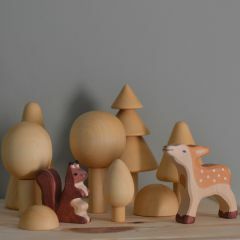 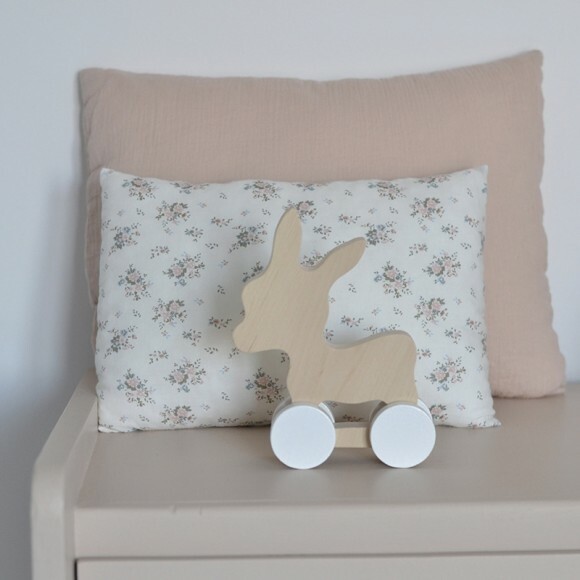 With neutral colors these objects bring a touch of finesse and modernity to your child's room. 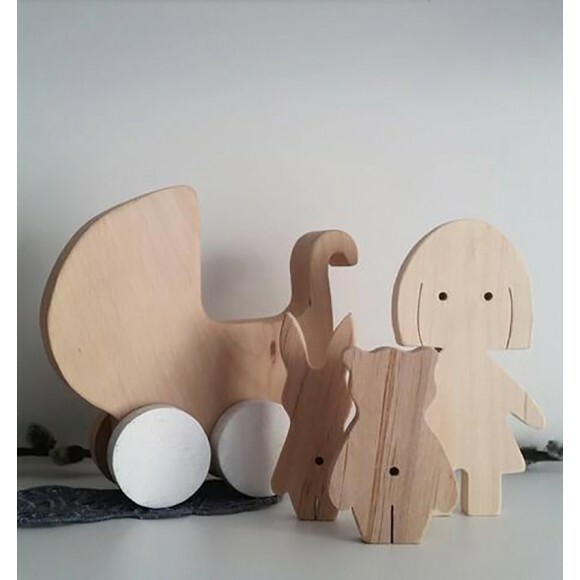 And for the little ones, plenty of happiness!